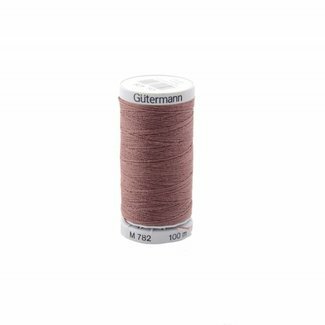 Extra strong sewing thread in medium brown. For durable seam.. 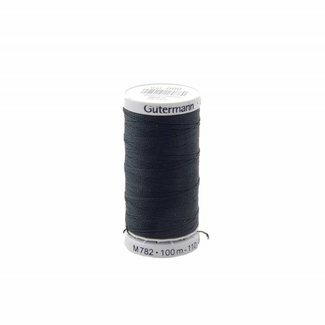 Extra strong sewing thread in black. For durable seams. Extra strong sewing thread in red. For durable seams. 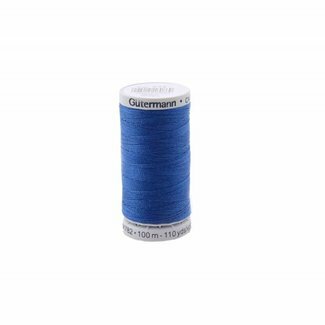 Extra strong sewing thread in royal blue. For durable seams. 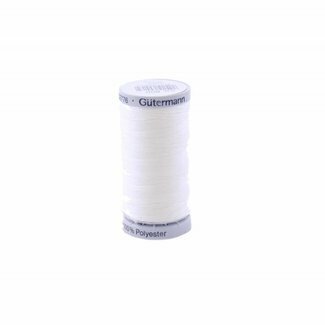 Extra strong sewing thread in white. For durable seams. Extra strong sewing thread in sand. For durable seams.